As we head into October and the weather and leaves start to change, so do our dinner cravings! 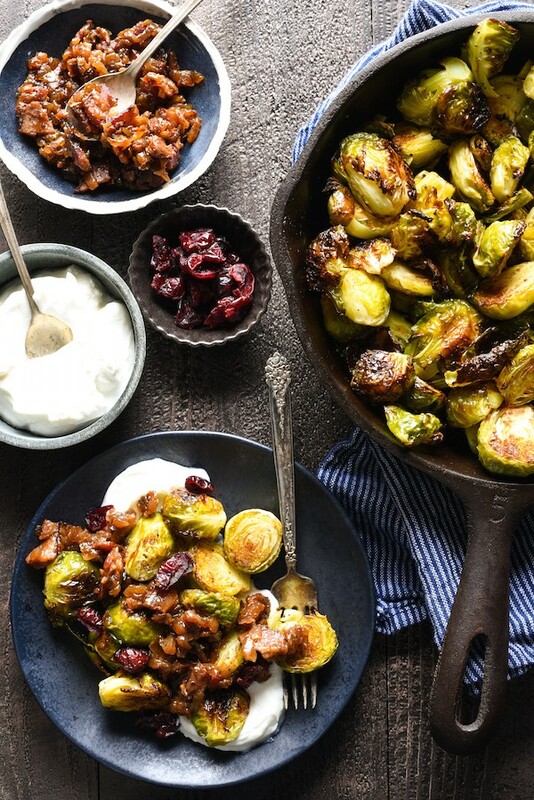 Soup, stews and cozy family dinners are starting to replace cold salads and BBQs so we decided to pull a few of our favorite hearty fall dishes together for a simple fall meal plan the whole family will love. Spend Sunday prepping a few things to make your week easier. First up, roast some Brussels sprouts and butternut squash! To do so, preheat the oven to 400˚ F and line two large baking trays with parchment paper. Trim three pounds of Brussels sprouts by cutting off the end and discarding any brown leaves. Cut the sprouts in half, drizzle with olive oil, and season with salt and pepper. Roast for about 30-35 minutes until nice and caramelized. For the butternut squash, trim the ends of the squash and discard. Peel the skin using a sharp knife or vegetable peeler and cut the squash in half lengthwise. Remove the seeds and cut in 1 inch cubes. Drizzle with olive oil and season with salt and pepper and roast for about 20-25 minutes, or until tender. Let both the Brussels sprouts and squash cool before storing them in airtight containers in the fridge. While your vegetables cook, get started on Sunday Supper. While we love a chili that cooks all day long, sometimes life gets in the way. 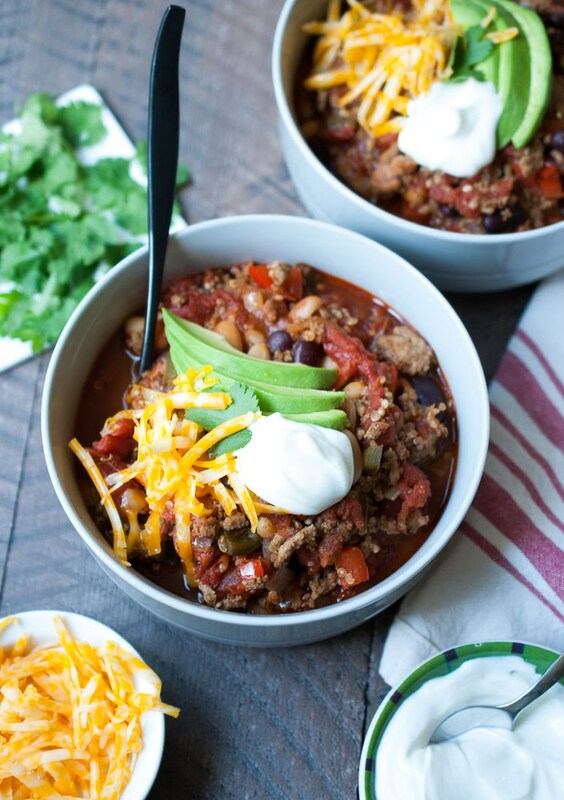 Enter this 30 minute healthy Turkey and Quinoa Chili. Make a double batch so you can use the leftovers during the week and bring some for lunch. Want to see a great step by step of this recipe? Check out @lifeisbutadish's recent takeover on our snapchat (thefeedfeed) here. Put those roasted vegetables to good use in these quick & easy vegetarian dinners. This recipe calls for gluten free bread, but if you do not have an allergy or intolerance, feel free to use whatever bread you have on hand. And don't worry if it's a bit stale! Also, since you already have your squash and brussels sprouts roasted, we suggest skipping the roasted beets to save time and replacing them with a can of drained chickpeas or great northern beans to make this a complete meal. 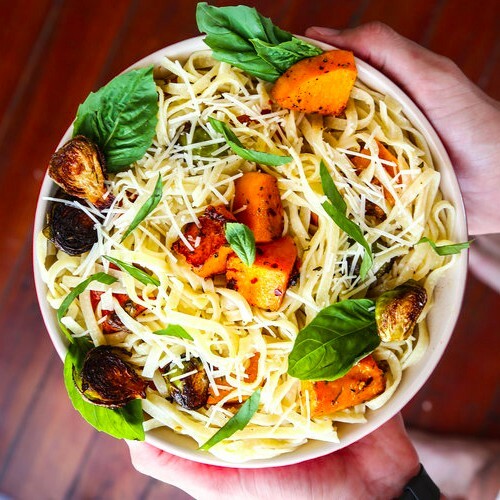 With your vegetables precooked, you can have this comforting pasta dish on the table in less than 15 minutes! Feel free to use whole wheat linguine here to bump up the protein and fiber. 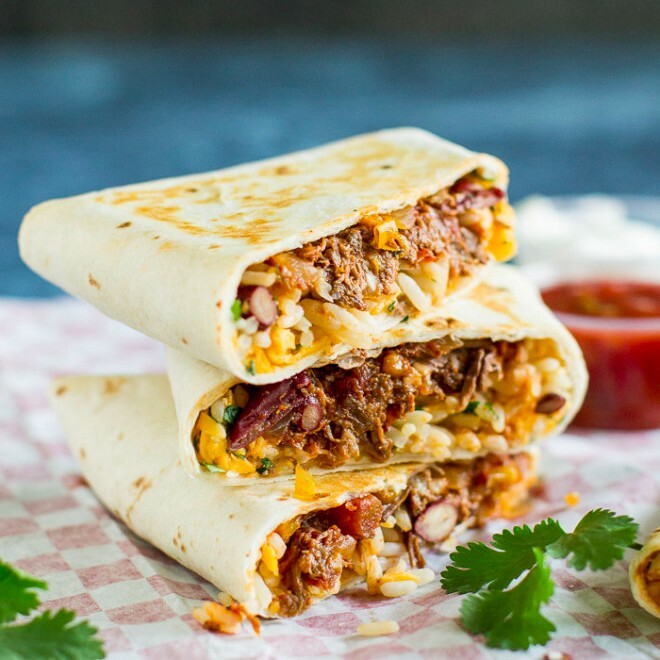 Who can resist a cheesy baked potato or chili stuffed burrito? Shake up your dinner routine with some mid-week comfort food! Leftover chili just got much more exciting! 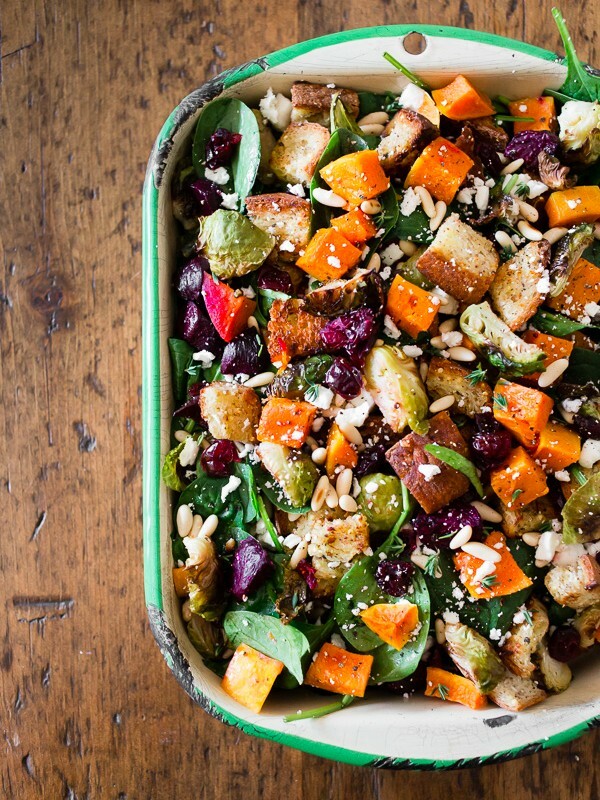 Serve with a side of greens or some of the leftover brussels sprouts. 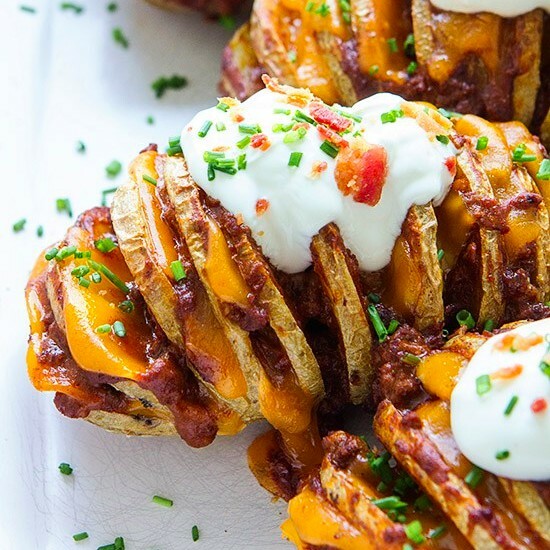 Another clever way to use up your leftover chili. These call for cooked rice, but since there is quinoa in the chili, feel free to skip. We suggest adding some sauteed kale and spinach for a balanced dinner. P.S. These are very freezer friendly so consider making a batch to tuck in the freezer for weeknights you just don't have time to cook. We teamed up with our friends at Ocean Mist Farms to create an amazing fall pizza with a creamy butternut squash sauce, mozzarella, roasted brussels sprouts, dried cranberries and pine nuts. Since you already have roasted squash on hand, just skip the roasting part and puree the squash in a blender with a clove of garlic and a bit extra olive oil. Get the full recipe from our website, here. Today is National Pumpkin Spice Day! In honor of this festive fall occasion we thought a pumpkin themed cocktail and dessert were in order! 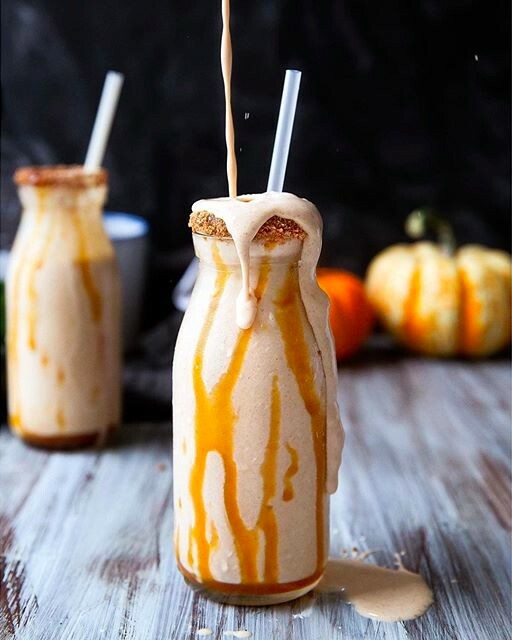 Plus, if you're looking for some unique pumpkin recipes to make this weekend, check out our recent article on Dose.com, here. Made from a mix of cashews, pumpkin puree and dates,these naturally sweetened truffles are easy to make and keep well in the freezer. 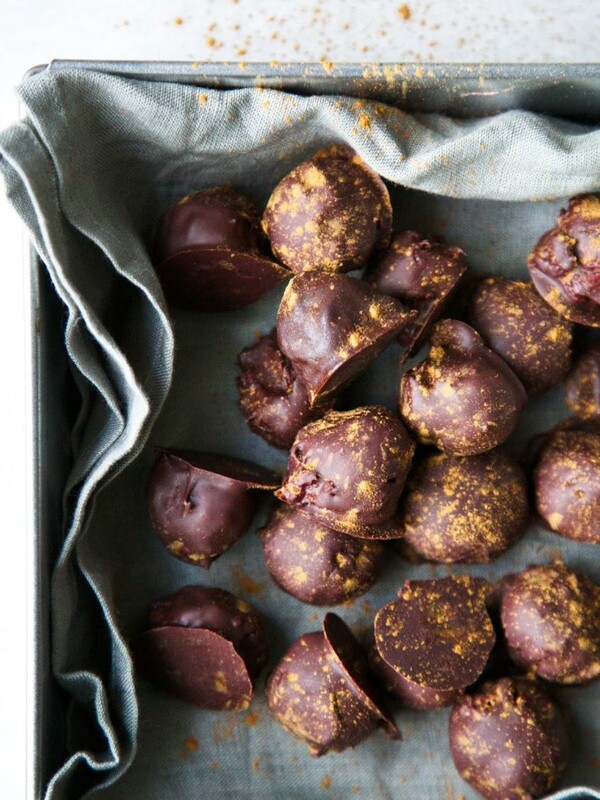 Make a batch to snack on whenever you need a chocolate fix! A mix of ice cream, bourbon, caramel sauce and graham crumbs, these grown-up milkshakes are a must-make! Or skip the bourbon (and save it for on the rocks) and make a batch for the whole family. Sure, it may be a bit over the top, but we're celebrating, remember? 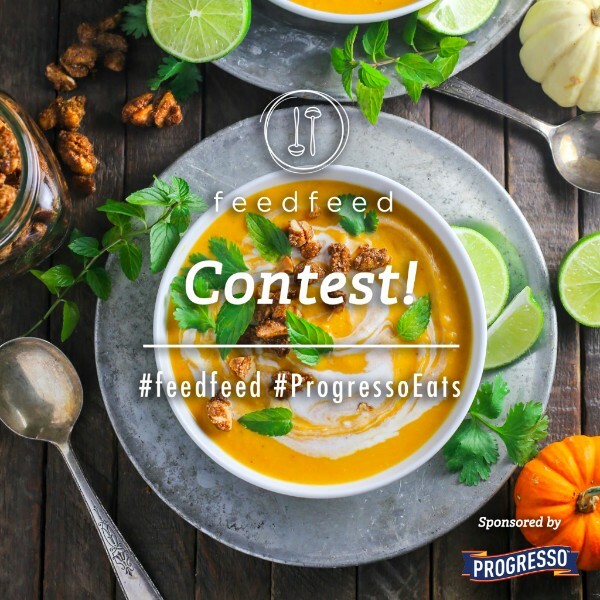 Enter our Soup, Stew & Braise Contest for a Chance to Win!